This amazing serving opportunity is open to students who will be entering 7th and 8th grade in the 2017-2018 school year, as well as any parent who would like to chaperone. The Happy Church in Jackson, KY, is one of the most impoverished communities in the United States. While we are there, we will feed the hungry, distribute school supplies, and work on community projects. The trip will take place Tuesday, June 27th - Friday, June 30th. We will leave Horizon on Tuesday at 9:00 a.m. and return on Friday at 9:00 p.m. Students will need to bring a pillow and air mattress. RSVP by Monday, June 19th. If you are interested in going on the trip and it is after the RSVP date, please contact Adam Irwin. 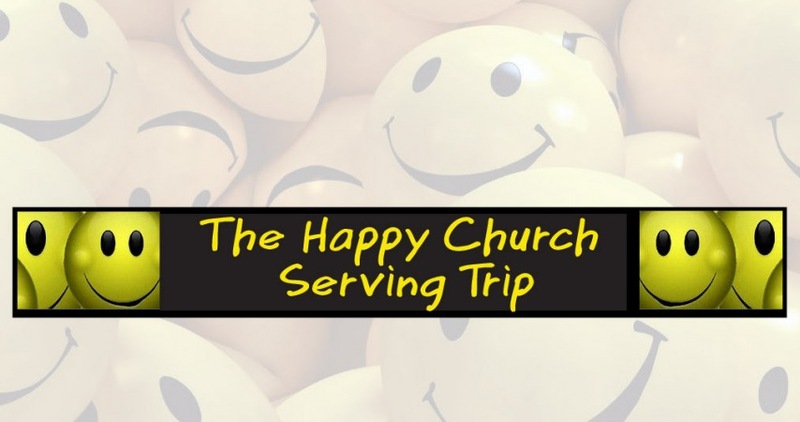 Location: The Happy Church, 43 Happy Lane, Jackson, KY, 41339 (3 hours from Cincinnati). Cost is $200 which includes meals, transportation, lodging and a t-shirt.